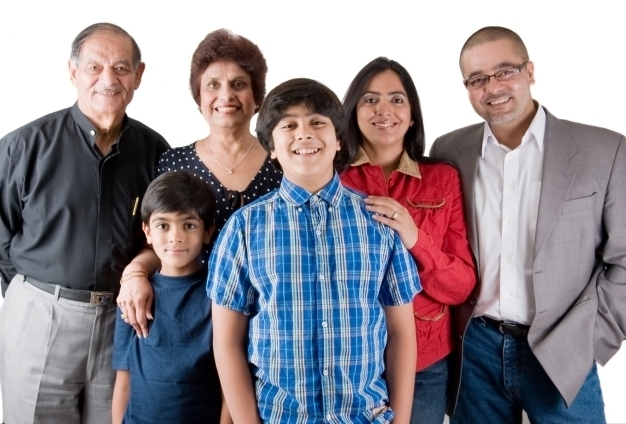 A family medical history is simply a record of health information about a person and his/her close relatives. This record often includes information from at least three generations of relatives, including grandparents, parents, children, siblings, aunts and uncles, and nieces and nephews. Families can have many factors in common, including genetics and lifestyle choices. A solid medical record that includes the above-mentioned individuals can provide clues to medical conditions that may exist within a given family. Here, patterns of disorders or conditions can be quite important in determining if you’re at risk of developing a particular condition. Obtaining a full understanding of your family’s medical history allows you to take steps to reduce your risks. As important, it allows you to better care for your child or children. Ideally, a family history should be recorded during your child’s first visit to the pediatrician. It can also occur – or at least begin – with a mother’s first prenatal visit. (CMG offers free visits to help expecting parents become acquainted with us, tour our offices, and ask questions about the birth of your baby, and our practice). The family medical history record should be updated yearly during your children’s annual visits to their pediatrician. The best way to begin is to make definite plans and provide yourself with deadlines. Setup appointments to talk to all the important family members about their health. Ask them if they have had any medical problems, when they occurred, and for how long. A full family gathering could be a great time to discuss family medical history, and everyone can benefit from a single gathering. In addition to having conversations with living family members you can also review other documents (i.e., obituaries and death certificates), which could help you to complete your family medical history and to take care of your children. This entry was posted in Family Health and Genetics, Parenting and Families. Bookmark the permalink.